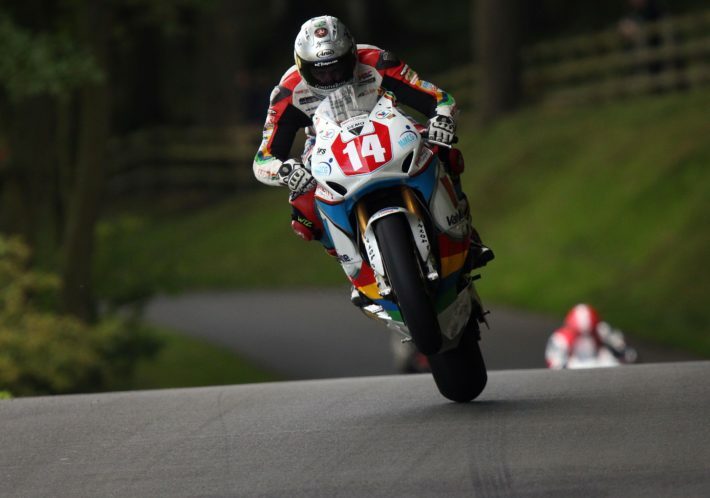 Racing is very much in the Kneen family, with Dan’s father Richard, brother Ryan and four uncles all being into biking and racing and he started riding bikes at the age of four. His father Richard competed in both the TT and Manx Grand Prix with his best TT result coming in the 1986 Production Class C race when he finished 27th, in a race which featured Joey Dunlop and was eventually won by Gary Padgett. Richard had more success in the Manx GP, where he was runner-up in the 1982 Newcomers Senior race. Dan’s road racing career sparked into life in 2008 where he made his Manx Grand Prix debut. Competing in the Ultra-Lightweight MGP, Junior MGP and Newcomers C, Dan won every race to become the first rider in manx GP history to win three races in a week. In 2009, Dan finished fourth overall in the British Superstock 600cc Championship and then took second overall the following year in the British Supersport 600cc Cup. 2011 saw Dan move into the British Superbike Championship but it proved to be an injury-hit campaign and he placed 34th overall, although he was 12th in the Evo class rankings. Bursting onto the Manx GP scene and becoming the first rider to win a hat-trick of races at this event has to be up there with Dan’s best moments. He immediately moved up to the TT in 2009 taking his first top ten finish and in 2010 he took a brilliant fifth place in the opening Supersport race. Countless top ten finishes subsequently followed but in 2017 he finally recorded his first podium finish with third in the Superstock TT race behind winner Ian Hutchinson and runner-up Peter Hickman. In the same year Dan placed 5th in the Superbike Classic TT and Superbike TT, 8th in the Supersport TT 1 and 12thin the Senior TT. 2017 was also the year Dan won the Enkalon Trophy in the Irish Championship. In 2014 Dan claimed his first Ulster GP win in the Superstock race, beating Dean Harrison by 0.001 second, the closest finish in Ulster GP history. At the Ulster Grand Prix, Kneen deputised for the injured Hutchinson at Tyco BMW putting in some great rides, with a best finish of second, to earn him a full time ride with the team in 2018. The year started well with three top ten finishes in the opening round of the Pirelli National Superstock 1000 Championship at Donington Park, including a best finish of fourth. He then came runner-up to Derek Sheils in the 2018 Open race at the Tandragee 100 where he set a Orritor Circuit lap record of 109.609 mph. Dan then went onto win the feature race at the event, in a race which saw the podium places split by only half a second. Onto the North West 200, the first International road race of the year, and Dan was in the mix in all of his races. Luck was against him in the two Superbike races but he placed sixth in the second Superstock race whilst he also took a brace of tenth place finishes in the two Supersport races where he was on board the Jackson Racing Honda. At the 2018 Isle of Man TT, Dan recorded his fastest ever lap of the Mountain Course, 132.258mph, on the second night of practice but on the following evening he sadly lost his life in a tragic accident at Churchtown. Our thoughts and prayers are with Dan’s family and friends. 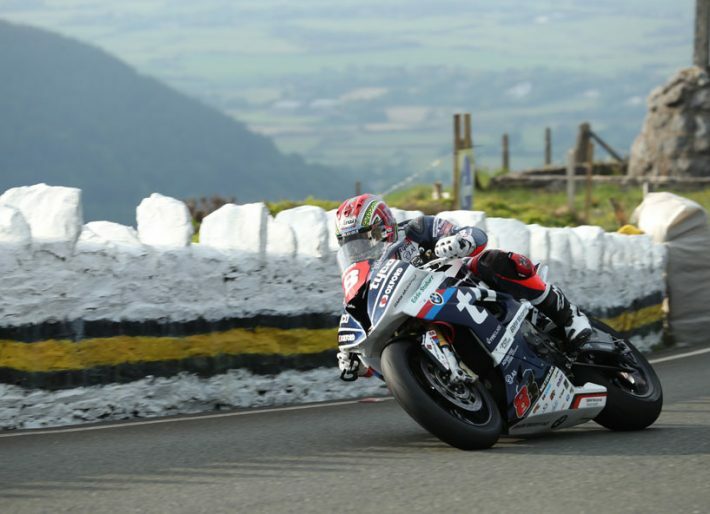 Dan described the Isle of Man TT circuit as quite simply unbeatable and as he was born in Douglas, we’re not surprised!